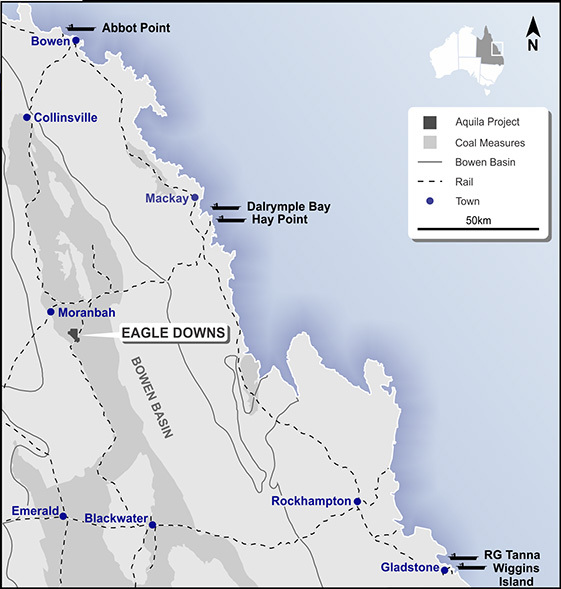 Eagle Downs Coking Coal Project ("Eagle Downs") is a proposed underground longwall coal mine under development. 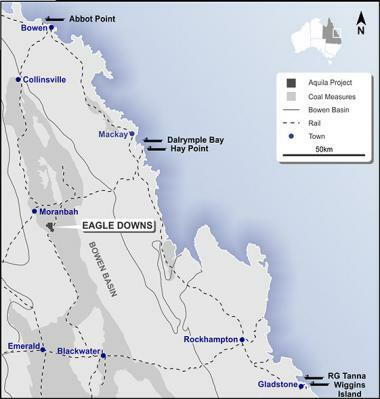 It is located to the south of Moranbah in the Bowen Basin, immediately adjacent to and down dip of BHPB Mitsubishi Alliance's (BMA's) Peak Downs Mine. 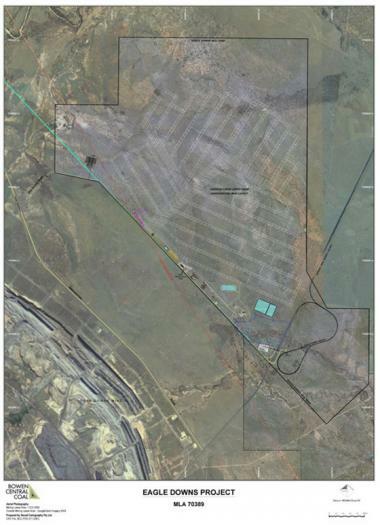 The Eagle Downs mine site is in close proximity to existing heavy haul rail lines connecting Eagle Downs to multiple coal terminals. Eagle Downs has the potential to average 4.5 Mtpa, from one longwall over the first 10 years of full production. In September 2018, South32 completed the acquisition of a 50% interest in Eagle Downs and assumed operatorship of the Project. The proposed mine development plan is based on the detailed design that was conducted during a Definitive Feasibility Study ("DFS"), which was completed in 2011. The DFS covered an extensive exploration program, including a 3D seismic program over the mining area. Technical studies completed in the DFS included ventilation, gas drainage, geotechnical design and hydrogeology amongst others. The findings of the DFS were reviewed and updated in 2016 through a Supplementary Study which identified real savings for both operating costs and capital expenditure. The construction of the mine access is approximately 40% complete. 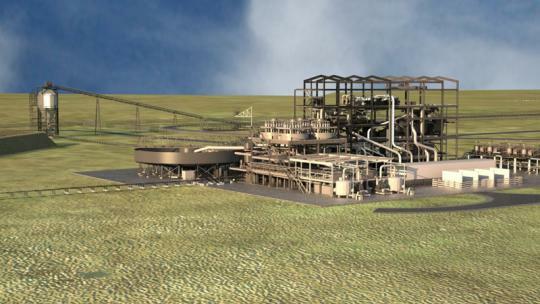 The access consists of the development of two drifts, each 2km long down to the coal seam.